Ep. 61 is now available. 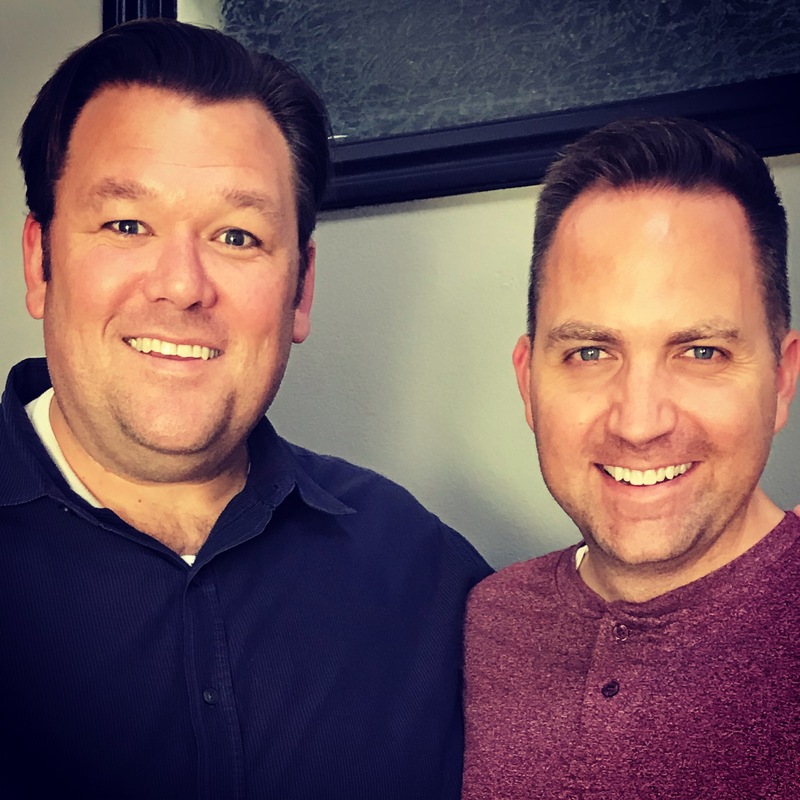 – Kurt Francom is the founder of the non-profit LeadingLDS, an organization focused on building leadership tools for lay leaders within the church. In this episode, we talk about his life in church leadership, ministering, his artistic talents and how being a member of the church affects it all. Kurt is an amazing, energetic and inspiring guy. You will love this conversation.